Don’t get too attached to that new Blu-ray player; by 2013 it could be no more than a large paper weight. This is according to Forrester Research, which states the Blu-ray adoption rate is still far too low, so unless hardware manufacturers and content providers act now to ensure that it’s much more attractive to consumers Blu-ray is doomed. 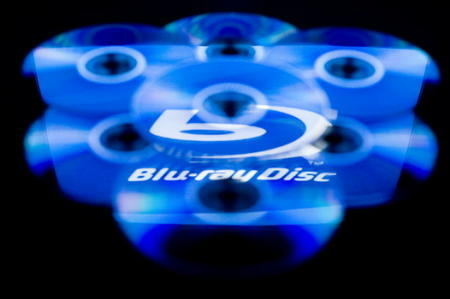 As we all know technology has a habit of changing a lot in 5 years, but due to the high price of hardware and media, the inability to transfer movies, and the expected surge in high definition downloads, Blu-ray may be skipped in favour of downloads and streaming entertainment.